Private Park or Holiday Park? 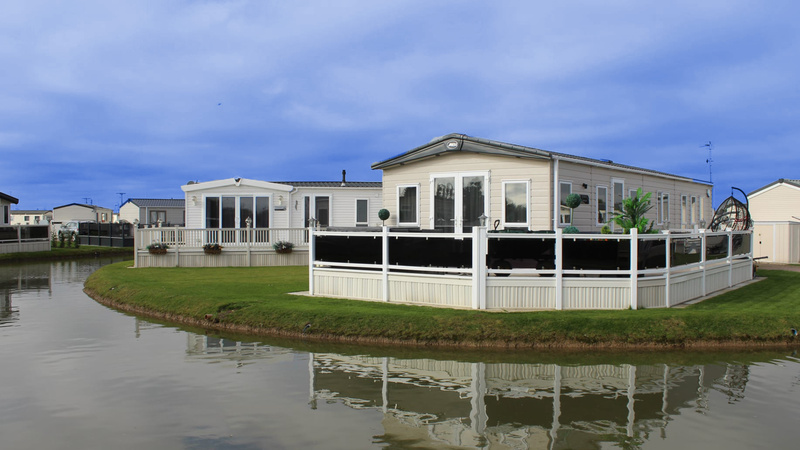 Blue Anchor Leisure has something for everyone, with a wide selection of both new and pre-owned caravan holiday homes from Britain's leading manufactures. As for location, the choice just couldn't be better. 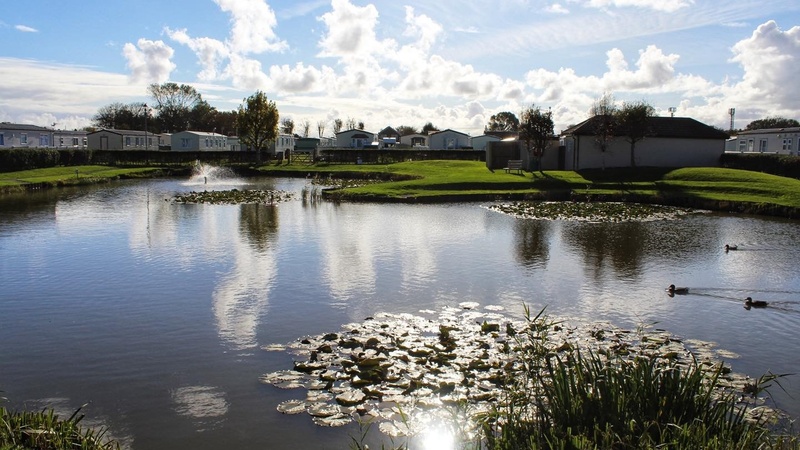 Private parks such as Priory Park are perfect locations for the more discerning holiday home owner, whilst the Golden Palm Resort with it's superb facilities and Towervans with lakeside plots and fishing are also extremely popular. Whatever your individual needs and requirements, experienced sales staff are always available to advise you on selecting the correct park and holiday home. They can arrange finance, part exchange, insurance, transport and siting too. 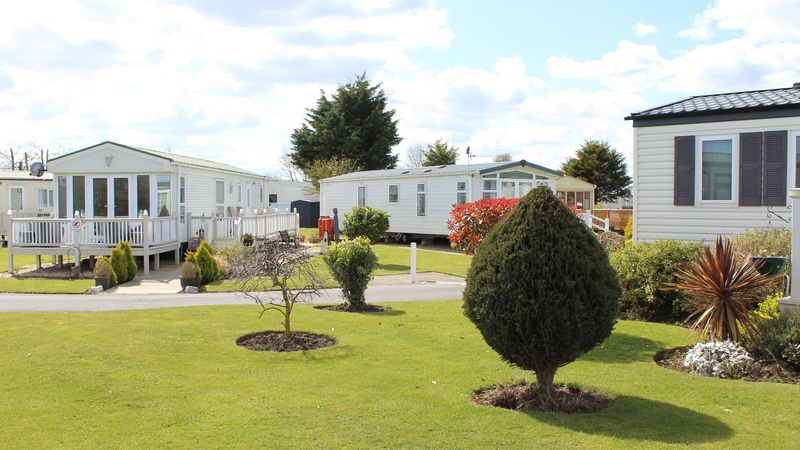 All action resort or quiet more leisurely park, Blue Anchor Leisure can provide the ideal solution for all your leisure time needs. 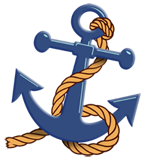 Blue Anchor are proud to showcase for 2019 their latest investment in their on site facilities. We have been working hard throughout the winter improving a already popular venue. The Maid Marian on our Golden Palm resort has undergone a full refurbishment and will now be known as JW's Bar & Grill. It will have a contempory design with inspiration taken from our sister venue Woody's Bar & Restaurant. It will be serving the finest food and drink in new surroundings, with entertainment and live sports also on the menu. The venue itself will be open everyday day til late during the season, opening on March 13th 2019. 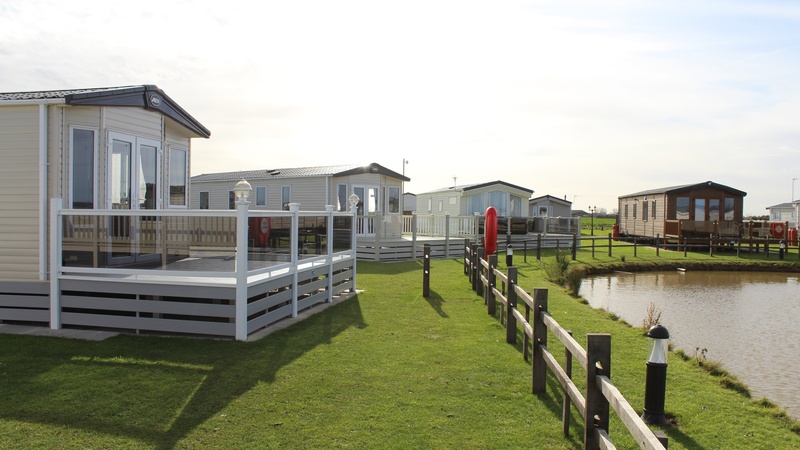 Due to the popularity of the successful Palm Square development released early 2018, Blue Anchor Leisure are pleased to announce our latest development Palm Grove is ready for the start of the 2019 season. Situated in a quiet area of our Lincoln side, you are only a short walk from the amenities of the Golden Palm and 2 minutes from direct access to Chapel st Leonards beach. 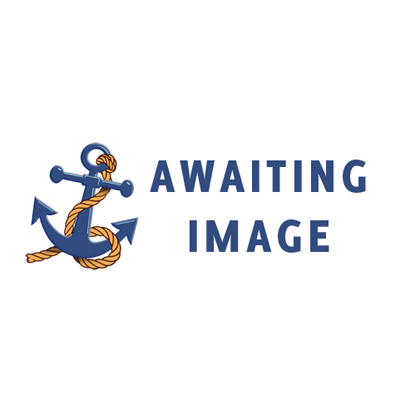 Each plot is located roadside on a hard standing base with its own car parking space. For more information please pop into your local Blue Anchor office and speak to one of our team. Golden Anchor - Buttercup Meadow. Blue Anchor Leisure have been working hard throughout the winter months to ensure that our Buttercup Meadow development is ready for the 2019 season. We are pleased to announce that all 97 pitches have been completed and are ready for occupancy. The whole development has been thoughtfully designed and offers car parking next to each van. 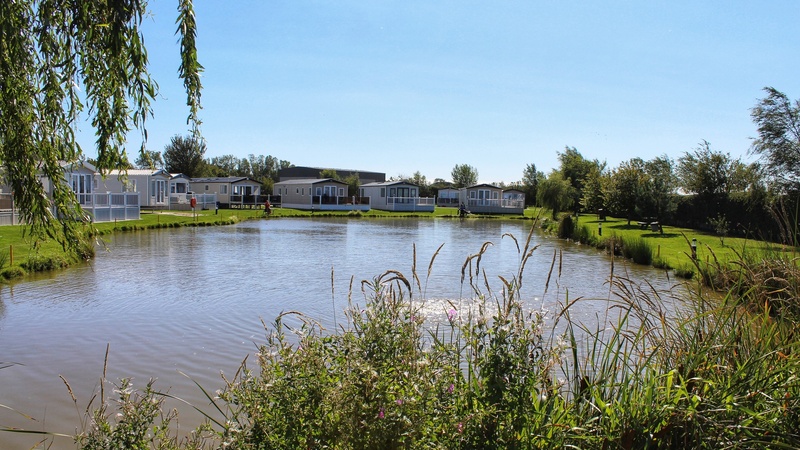 There are 18 pitches located directly around an owners exclusive fishing lake, 10 of which have already been reserved. The development has been designed with family in mind and the Multi Use Gaming Area and Childrens play area will be completed later on in the season for use by owners on Golden Anchor Holiday Park. For more information on this exciting development pop into your nearest Blue Anchor Leisure office and speak to a member of staff who will be happy to help with any enquiries. Work is well under way on our latest development at Croft Bank, Conrete bases have been added and works will soon start on the surfacing of the road areas and seeding of grass. This development is only limited to 36 plots, with a lakeside pitch already being reserved. To find out more about this development or how to reserve your place, pop into any Blue Anchor Leisure sales office. Update - Croft Bank Lakeside has been so successful in the past 12 months that we are down to the last few available Lakeside pitches. To avoid disappointment contact your nearest sales representative today. The site boasts everything you could need for holiday getaway including an indoor fun pool, Shops, Arcade and takeaways. There is the new JW's Bar & Grill serving a wide variety of home cooked food with daily specials. The club Tropicana, one of the Lincolnshire’s premier entertainment venues and home of the Blue Anchor Superstars children’s entertainment team, with nightly entertainment, star nights, cash bingo and indoor play area. There’s something for everyone. Looking for contact details for one of our parks? Or maybe you need to contact our head office. All the information you need can be found on our contact details page.